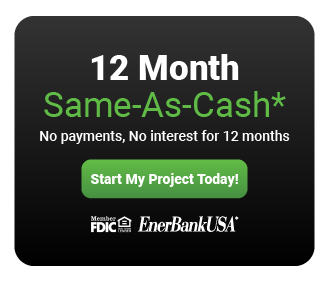 Although RYCO Construction does not offer financing or lend internally, we have partnered with EnerBank who is best equipped to assist with your financing needs. It's quick and easy to apply. Complete your home improvement project now instead of later! You'll receive a credit decision in seconds. 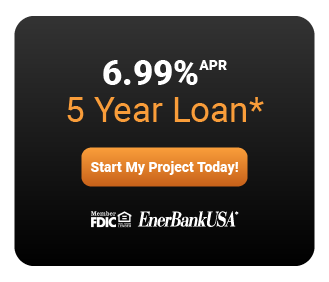 EnerBank will send you the loan documents and Payment Authorization Form for review and signature.